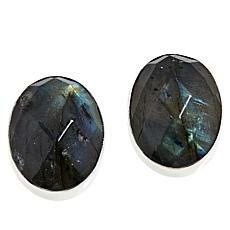 Labradorite is a gemstone that comes in many different styles and colors. 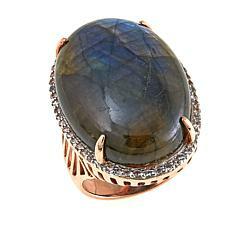 You will usually find it in purple, blue, or green, with hints of white, gray, pale orange, or red, hidden in the stone. 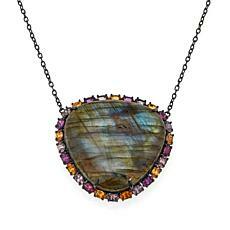 Internal fractures in the gem cause light to be reflected throughout, creating luminous color. 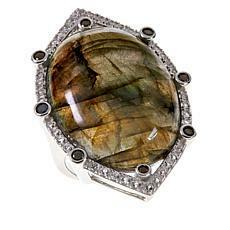 Choose from many different ways to feature this exotic stone, including necklaces, earrings, rings, and bracelets. 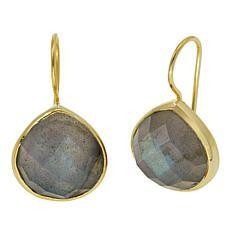 Whether you are a gold or silver kind of gal, find labradorite encased in either precious metal, and even surrounded by other gems like sapphires and moonstones. 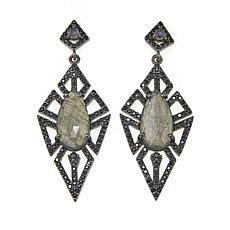 Find your favorite cuts for the look you want, like marquise or pear. With HSN's huge selection of labradorite jewelry, you are bound to find a piece you'll love. 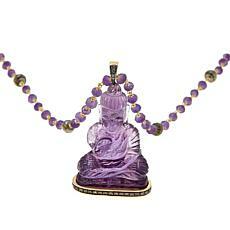 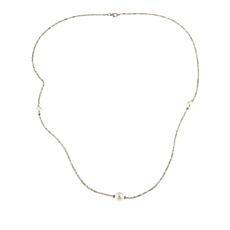 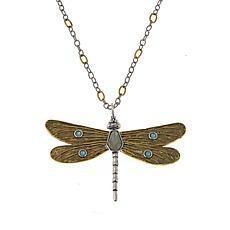 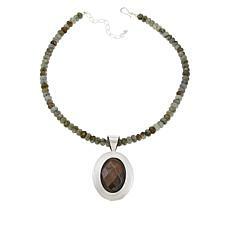 For the perfect addition to any outfit, find necklaces in different shapes and styles. 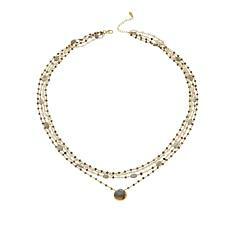 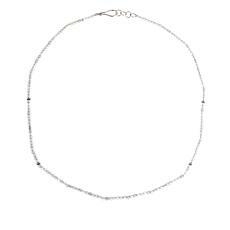 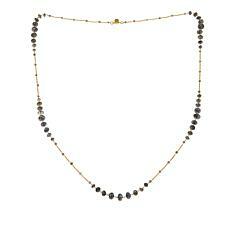 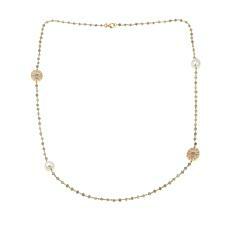 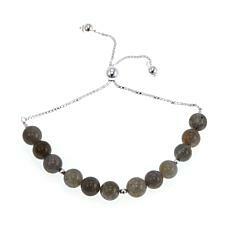 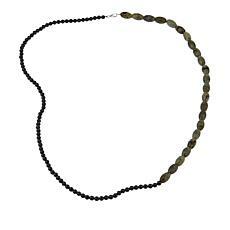 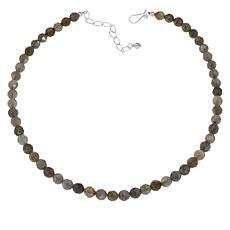 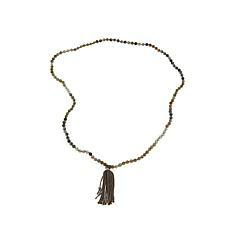 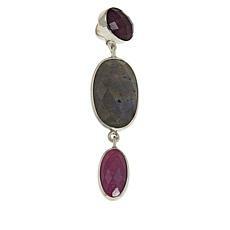 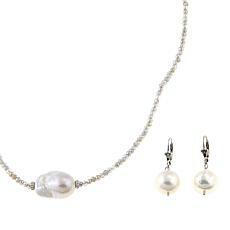 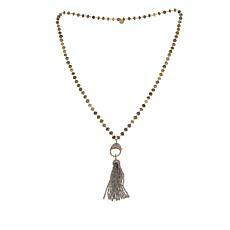 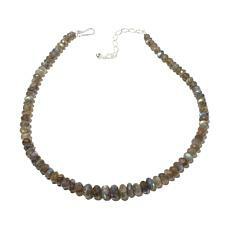 Get a classic look with a subtle, beaded chain filled with labradorite stones in multiple colors. 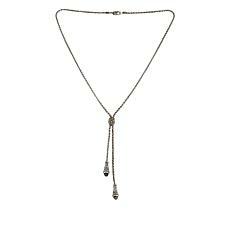 Pendant necklaces make a bold statement, perfect for pairing with your favorite little black dress. 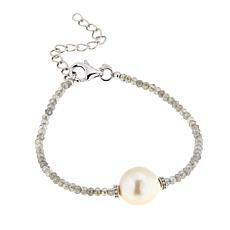 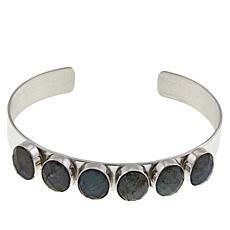 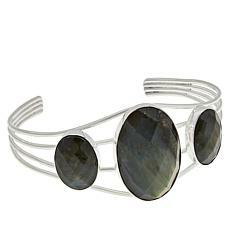 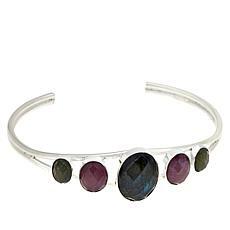 Check out our selection of bracelets featuring labradorite for an easy addition to any outfit. 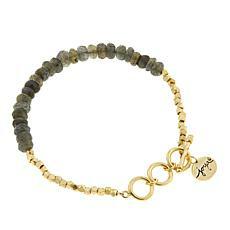 Mix and match when you stack bracelets with different colors, styles, and metals, for a truly one-of-a-kind look. 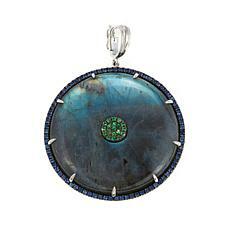 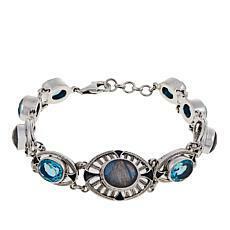 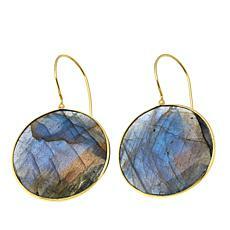 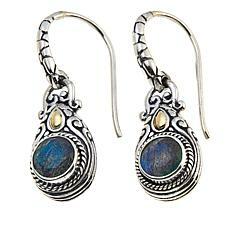 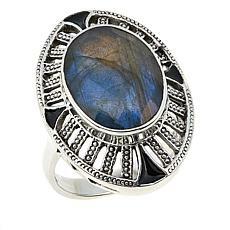 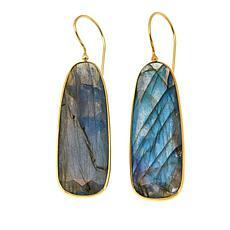 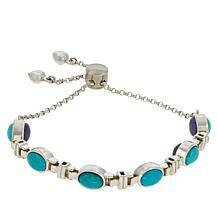 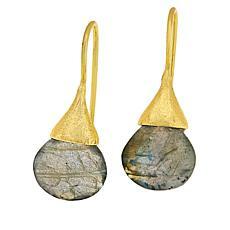 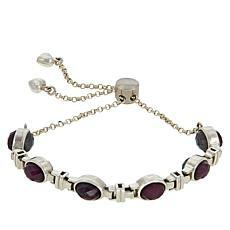 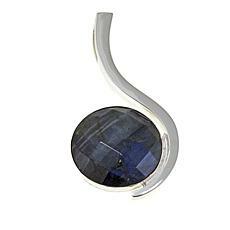 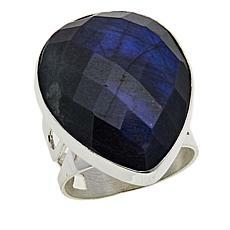 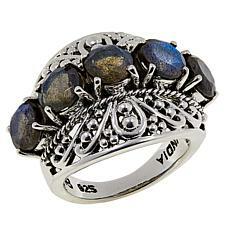 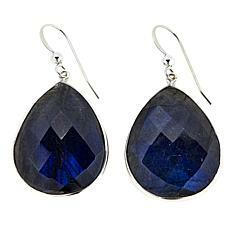 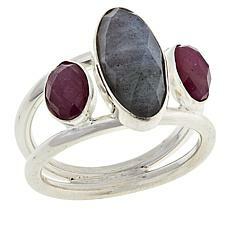 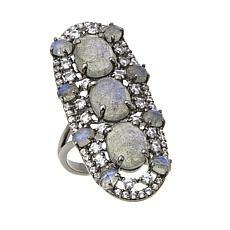 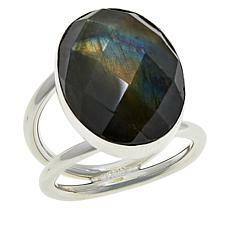 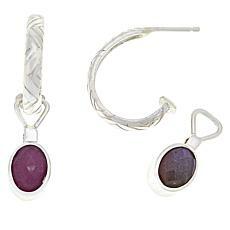 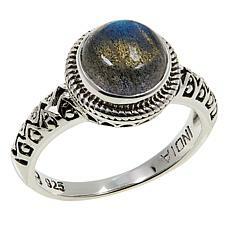 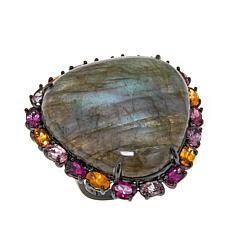 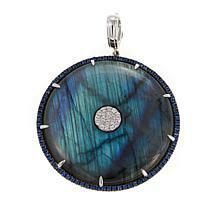 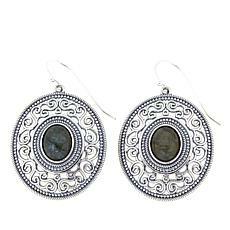 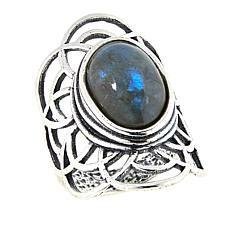 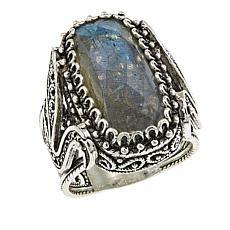 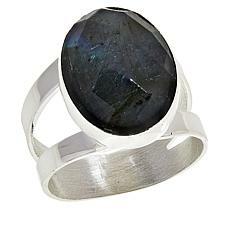 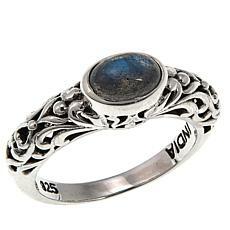 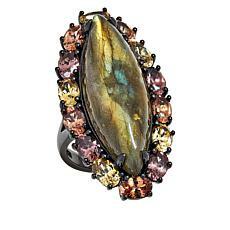 Find labradorite jewelry in beautiful styles from quality designers at HSN.